I consider my English grammar skills fairly decent, pretty good even. My girls also speak and write quite well, following the proper grammar rules. When we got the chance to review GrammarPlanet, I thought it would be a good opportunity to just brush up on stuff we already know. I was in for a rude awakening. 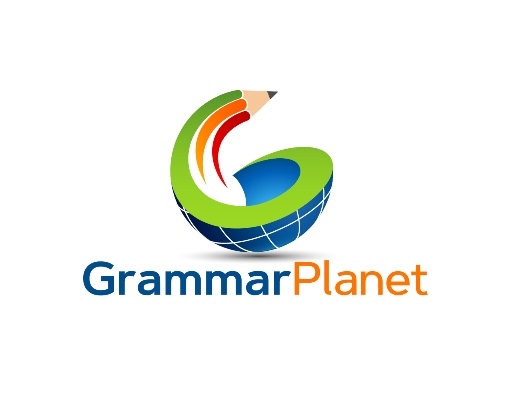 GrammarPlanet is a " a comprehensive and completely online grammar, punctuation, and usage curriculum" that is based on Analytical Grammar (which is apparently popular among homeschoolers). GrammarPlanet is recommended for learners ages 10 and up, from any skill level. It is done completely online, and it has its own method of teaching. All students, no matter what age or level, start with the first unit and will move through all the units in order. You cannot choose the units, or skip around. 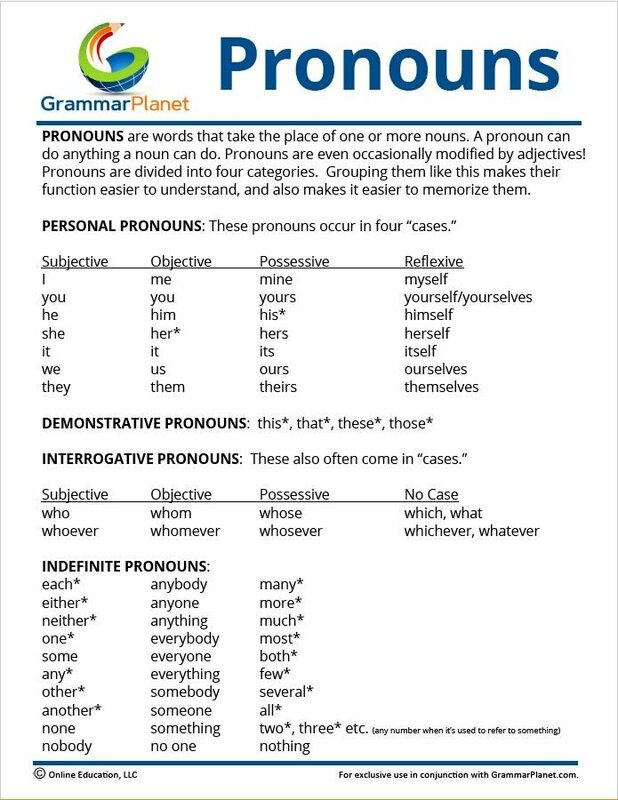 GrammarPlanet, however, is adaptive--if you get through the exercises provided correctly, you get fewer exercises. If you make mistakes, then you get more. Each unit begins with a video lesson. 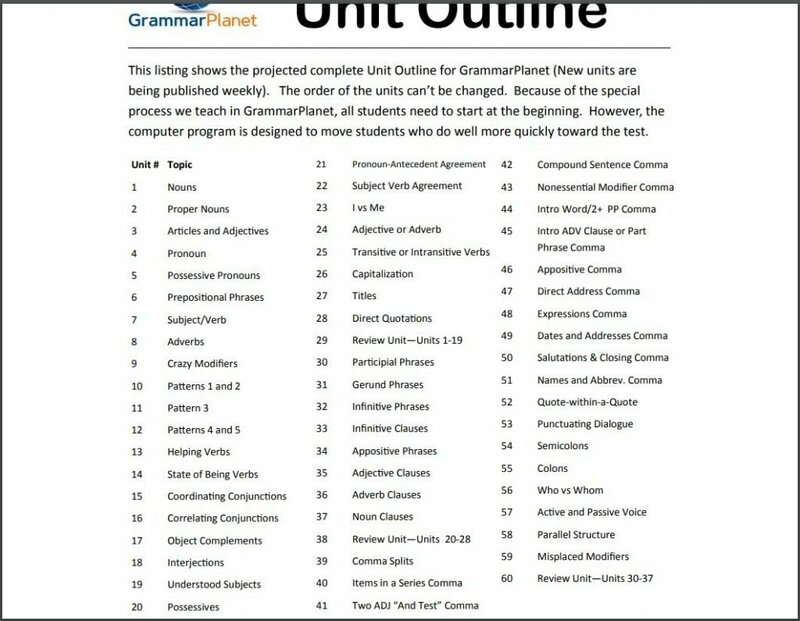 You will also need to print out the notes that go with each lesson (I try to save on printing as much as possible, so I choose to download the notes PDF and keep it open on the screen, tiled with the GrammarPlanet screen). 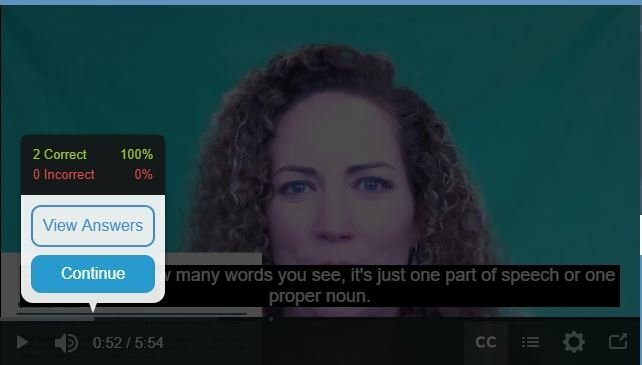 Erin Fink, one of the co-founders of GrammarPlanet, explains the lessons in the videos. As you go through the video, you pause for a pop quiz on the topic she was talking about. Two-to-three question pop quizzes occur throughout the lesson. After the lesson, you then move on to the practice part, where you mark up the parts of the sentence (there's a word for this--parse). As you move through the units, there are more parts of speech that you will have to mark. After each exercise, you get feedback. If you make any mistakes, it will be marked. As I mentioned earlier, the more mistakes you make, the more exercises you get. There are a minimum of 10 exercises, and a maximum of 25. There are also five exercises in a level; if you get all wrong, you are locked out of the system, and an email is sent to the parent/teacher. The parent/teacher than has the option to unlock the level, so you can move on to the next level, or reset progress, so you'd have to redo everything. Once you're done with the practice, you can move on the the unit test. You only get feedback on the test at the end. If you pass the unit test, you can then move on to the next unit. So far there are 13 available units, and more will be added regularly. Each student has her own username and password to access all the lessons. The parent/teacher has a separate account, where you can add or delete students, see the progress of each student, and print out reports. GrammarPlanet recommends that you do lessons for a maximum of 15 minutes at a time. One wonderful feature is that when you stop and log out, the next time you log in, you're back at where you left off. To be honest, this was one of the more difficult products to review. The girls did not like it much. The adaptive exercises frustrated them further with seemingly endless exercises. 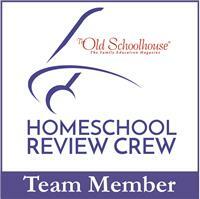 One of the most common utterances I heard over the course of our review was, "But I know this already! Why do I have to keep doing it?" Oh, dear children. How little you know! And how little I know too, apparently. The pronouns, for example. Did you know that my, your, and our are NOT pronouns? Well at least they don't do the job of pronouns, which is take the place of nouns. These three are actually--are you ready for it?--adjectives. They modify the word that comes after, as in my book, our country, your leftover sandwich. Mind. Blown. I am only on Unit 4 (yes, I have made myself my own student account), and it's going slow. I have to shake off a lot of the things I thought I knew about grammar. The girls, too, are moving slowly, because we only do 10 minutes a lesson. Any more than that, they get frustrated. But we are learning. GrammarPlanet is really rigorous, you can't help but learn. What I do like about GrammarPlanet is that it comes in little bites, 10-15 minutes, one speech part at a time. I also like that I get email updates on the kids' performance. And I like that I am learning new things. One of the best things will be the compilation of notes. If you do print them out, you'll get a pretty handy cheat sheet compilation. Finally--GrammarPlanet is free. Yep. Free! The whole 60 units, plus all the notes are yours for the taking when you sign up. The free version comes with ads though. Nothing inappropriate, but it can get annoying. You can pay a small fee, and you get GrammarPlanet ad-free forever. There is nothing to lose signing up for GrammarPlanet. You get a comprehensive curriculum, and it is possible for it not to cost you anything. It may have a steep learning curve, navigating through the lessons, and actually parsing sentences, but there is a sense of satisfaction when you get through the lessons (and of course, you actually learn something). Other families have also tried GrammarPlanet, Click below to read about their experiences.